namesake design: Soon To Be "As Seen On TV!" Soon To Be "As Seen On TV!" I got a call a few weeks ago asking for permission to use an Oscars related project I created two years ago for an Oscar party planning segment. The project has been updated for this year's Oscars and Friday's blog post will include a free PDF for readers to download. 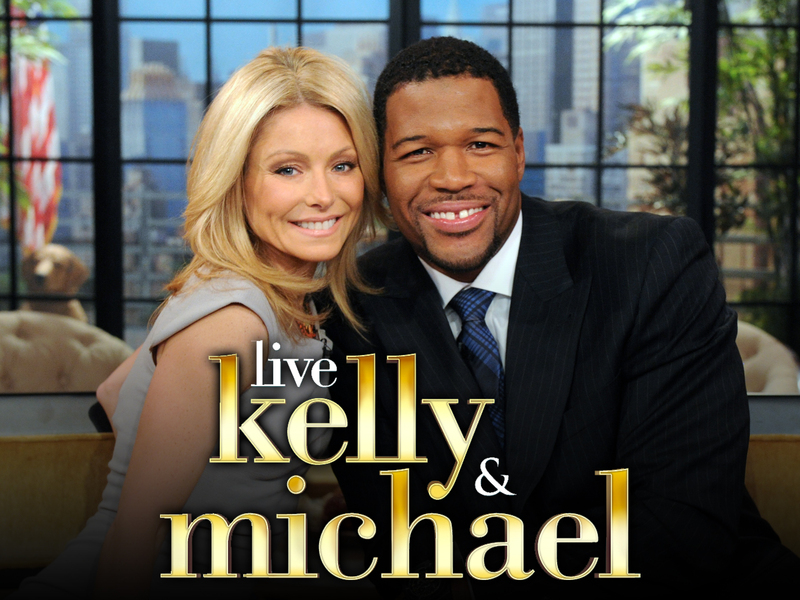 Although I won't be on TV, the blog should get a shout out and a link to my blog will be posted on the Live with Kelly & Michael website. For show times in your area click here.